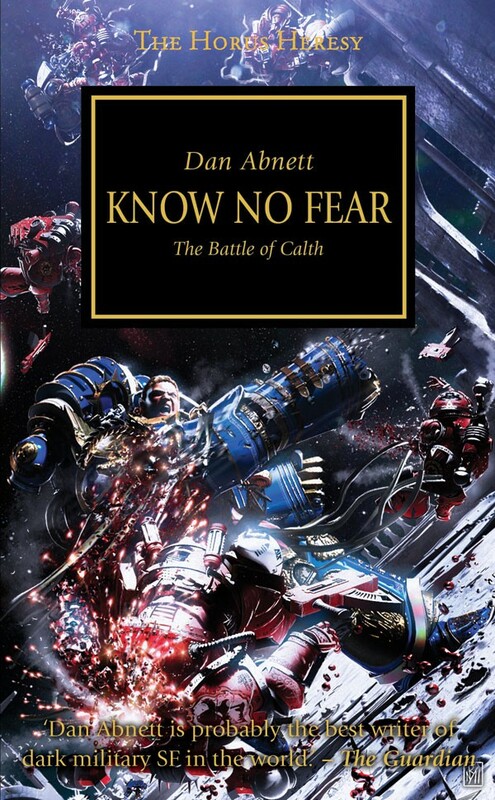 Having finshed Deliverance Lost I have now started Know No Fear by Black Library’s master of the battle epic Dan Abnett. 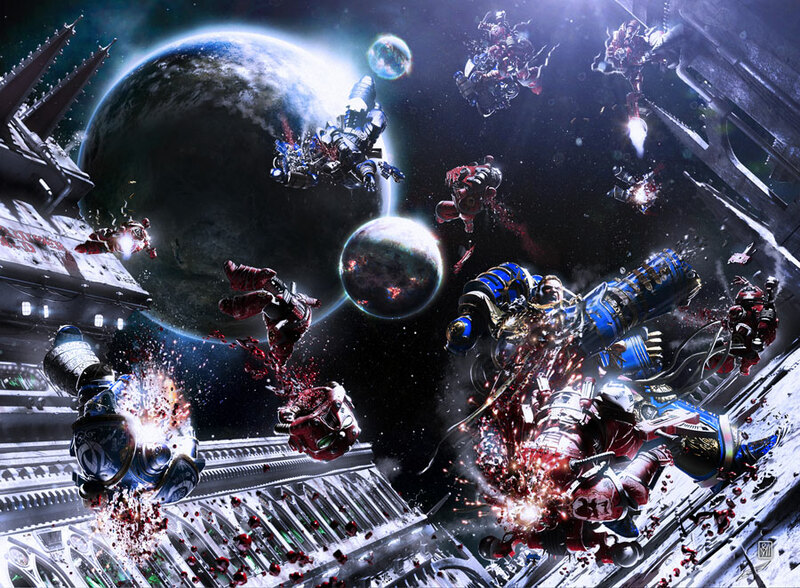 The Battle of Calth where the Word Bearers turn on the Ultramarines as part of the Warmaster’s plan to keep the largest of the loyalist legions from Terra and the Emperor. I am about 180 pages in and the action has just started in true catastrophic Abnett style. 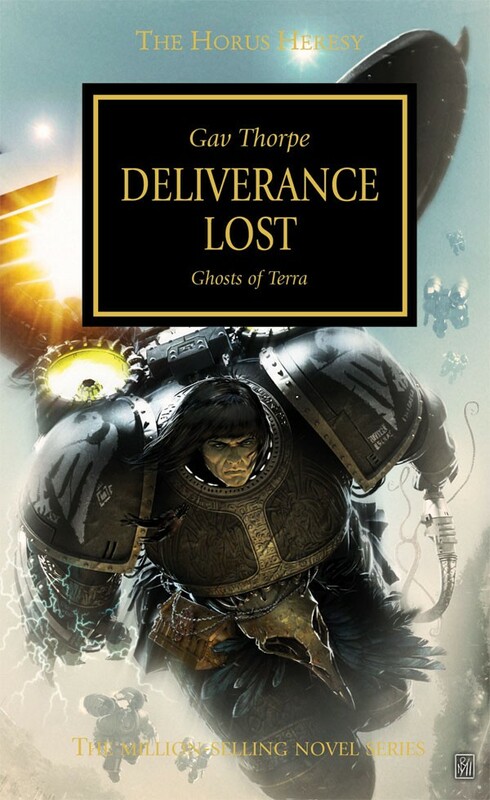 Having finished the second part of Part Three of A Song of Fire and Ice I have now turned my attention to Deliverance Lost, the 19th installment of The Horus Heresy series set in the Warhammer 40K universe in published by Black Library. 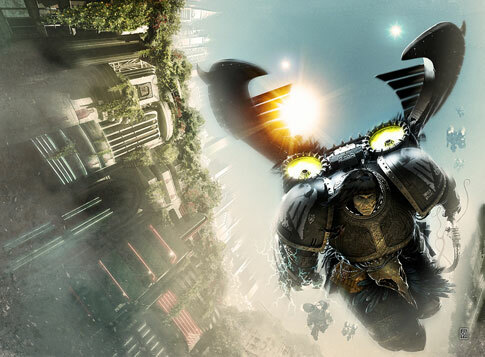 The story picks up from the audio book Ravens Flight and tells the story of the Raven Guard legion of Astartes post Istvaan. so far 100 pages in the going is somewhat slow but great insights into the Heresy storyline itself. Review will be up when I’m done.